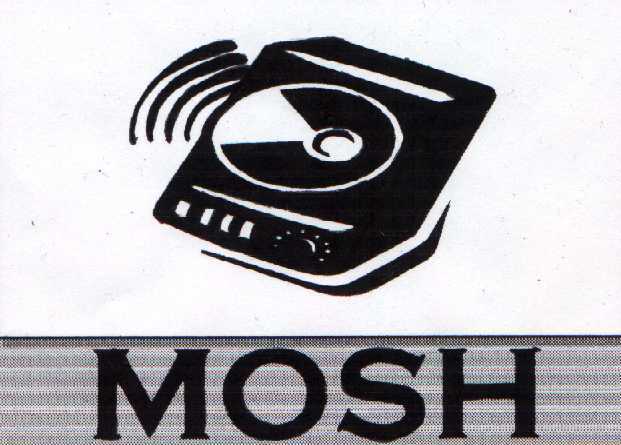 Mosh is fairly new society, which has been running for just over a year now. There aren't many alternative rock people at St Martins College Lancaster but we are a friendly bunch and have a great time (When we all get together that is!). We can be mostly found at the Alex, which is the local rock club, or at the Bobbin which has the best jukebox in town. So if you're into Marilyn Manson, Korn, Nirvana etc and you are a NUS cardholder then come and check out MOSH.  This is the photo gallery of MOSH! Don't be to scared! !